Oh, hello, friends! How are you? 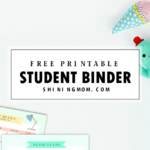 It’s time for another freebie! 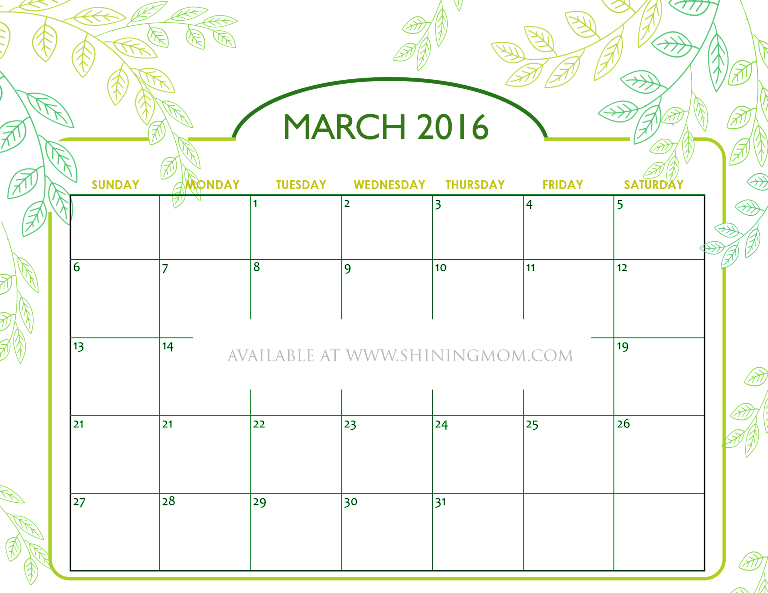 I am so delighted to announce the release of what I have for you today, your free printable calendars for March 2016! But wait! 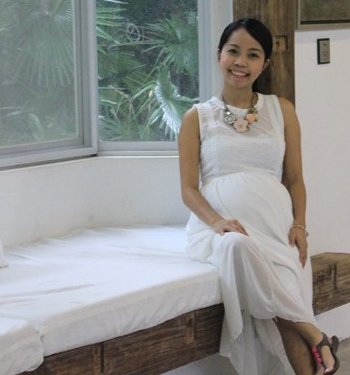 Have you landed on the blog just now? 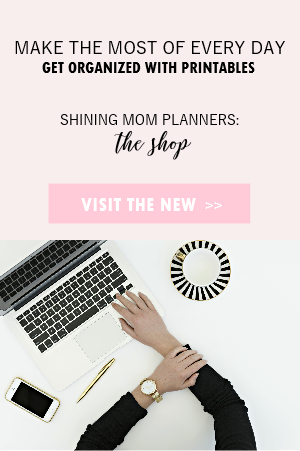 If it’s your first time, I’d like to share with you that the Shining Mom blog offers pretty calendars for all the months of the year! 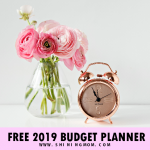 (Do hop around and you might find something to use year-round!) 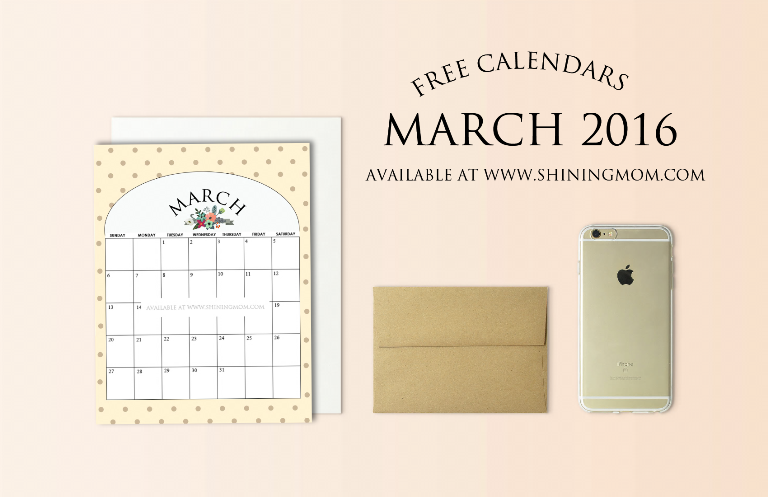 Aside from our monthly sets, we do release fresh calendar designs every month, too! 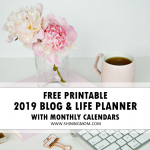 So if you’re in need of free pretty printable calendar planners (that are truly practical and functional), just come over here any time and you are sure to find one! Okay. 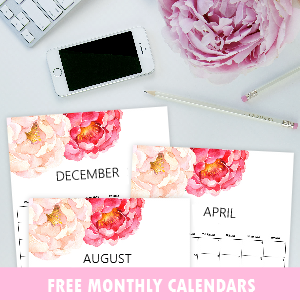 Speaking of our March 2016 calendars, if you’re in the mood for something that is nature inspired I am happy to share that you’ll have 5 blooming and refreshing calendar designs to choose from. 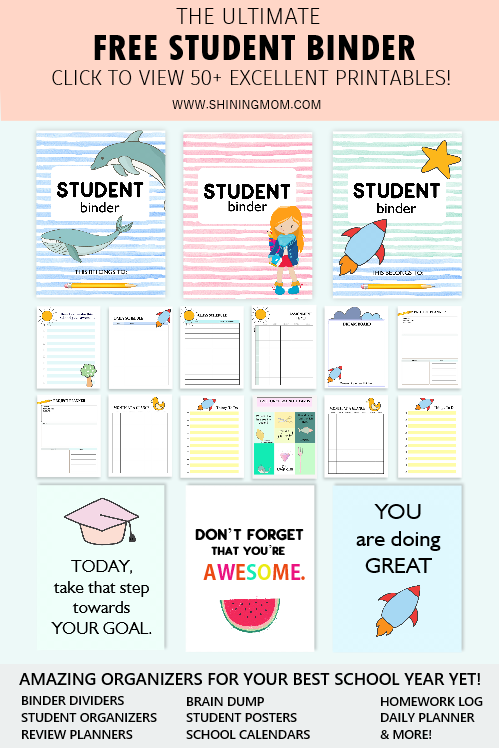 And for the moms and teachers who come here monthly to download printable calendars for their kids and pupils, worry not, I still have the usual cute designs just for the younger ones! Scroll down and take your pick! Let’s start off with something dainty, shall we? 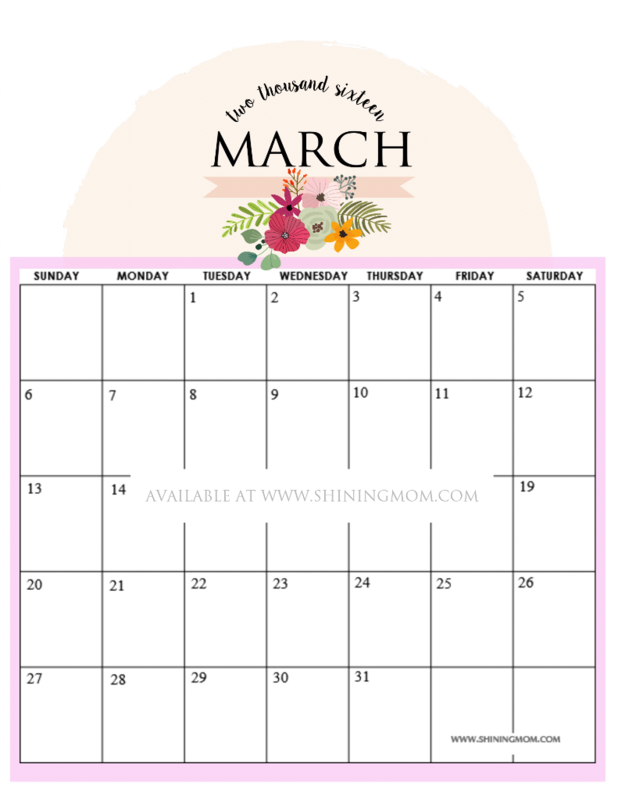 I truly love the muted pink background of this first calendar in the set. (Who can resist that very feminine shade which looks so refreshing to the eyes, yes?) 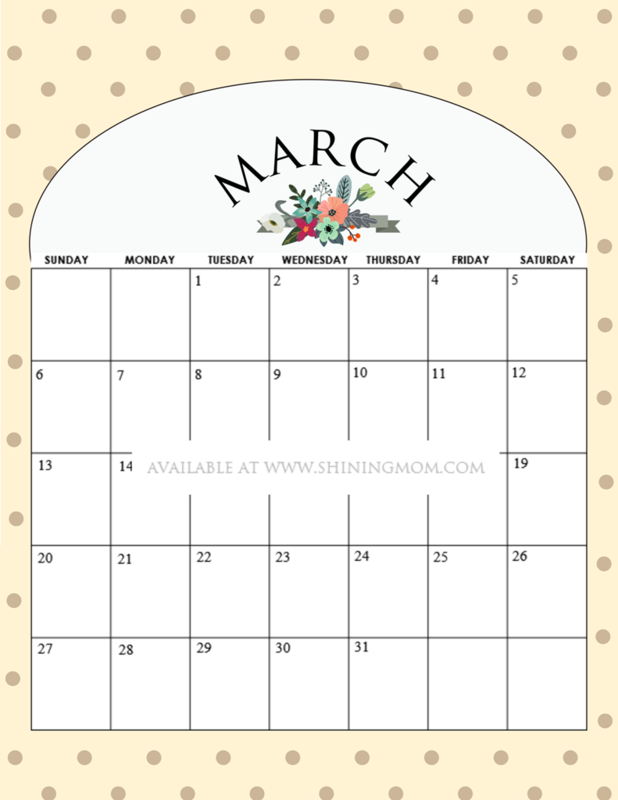 For this calendar deign, I added a bunch of flower embellishment and a ribbon to adorn it. The flower bunch you see here (and some other leaves and flower details you see in this post) is created designer Mia, of which I have lovingly purchased to share! In the mood for something understated yet pretty? 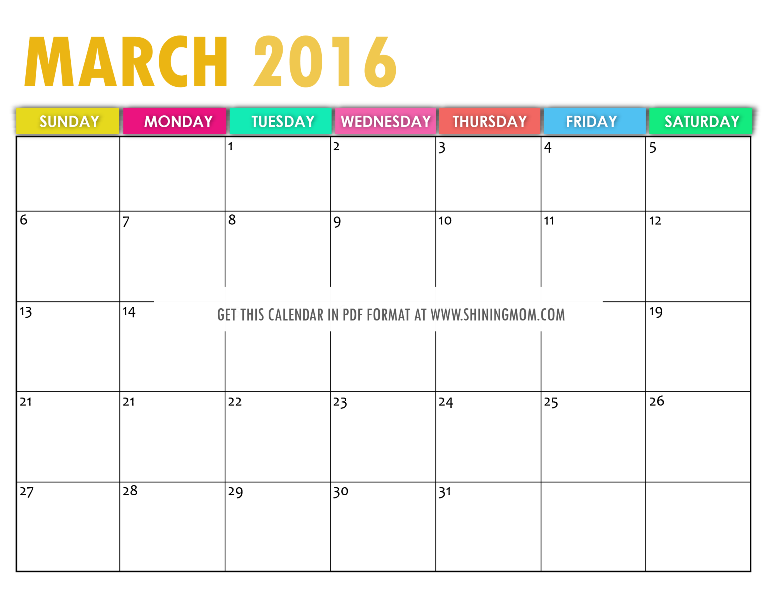 How about this calendar look? Where do you think you can use this? Remember this design? You’ve been getting this since January of this year! 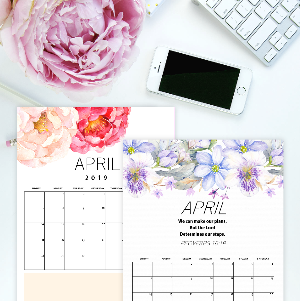 Requested to be released monthly, this calendar design is a must should you like set the mood right to plan your days peacefully. It’s windy and cool and blissful over here, the swinging leaves say! 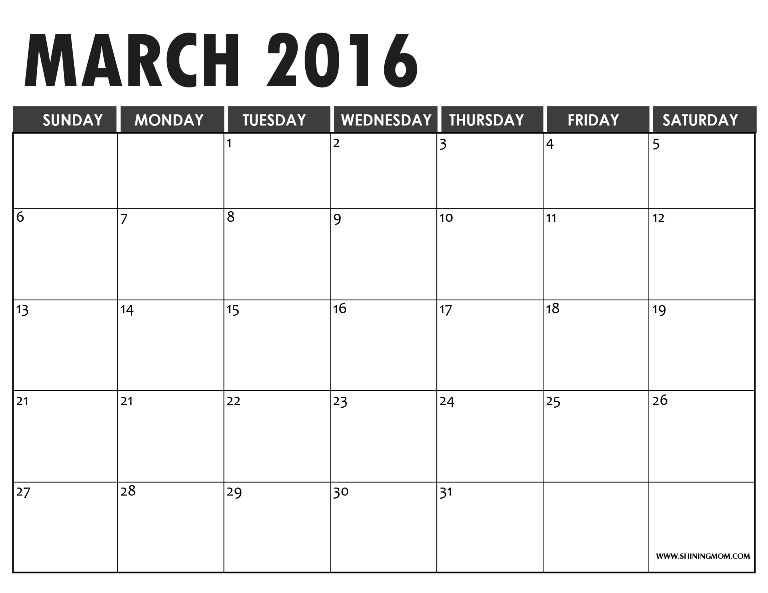 Who here likes a calendar that is just plain in black and white? 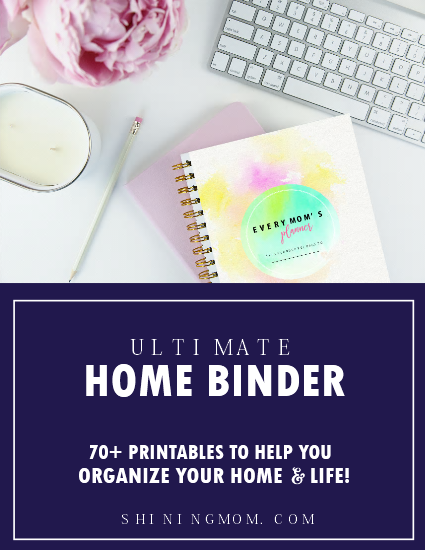 Here’s a copy that you might like! 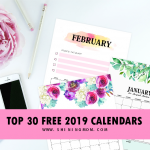 Also, I have fully editable blank calendar templates on the blog that you can have for free just in case you need one! 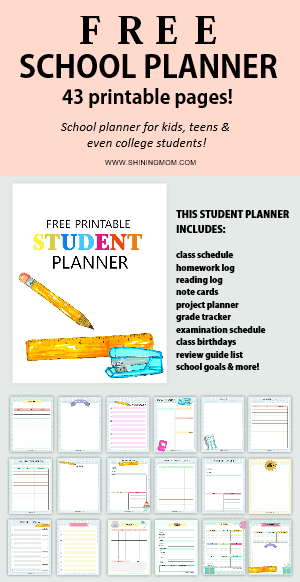 As I’ve said in the beginning of this post, I have something for the kids. 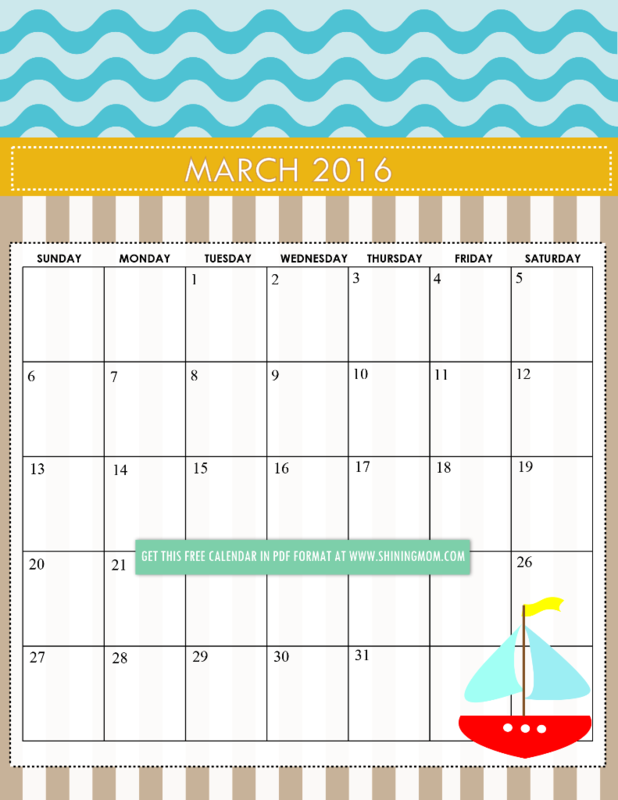 Get this nautical-themed calendar for the little ones to use! 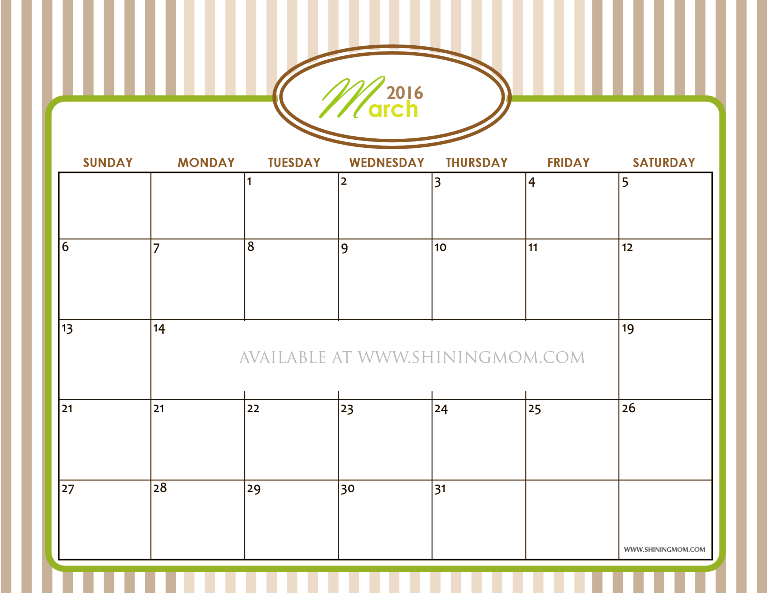 Oh well, I am in the mood to party because March is the birth month of my secondborn! By the end of the month, I am planning to host a homemade party for the boy and I am thinking of working with the color palette I used here. This calendar looks cheery, doesn’t it? 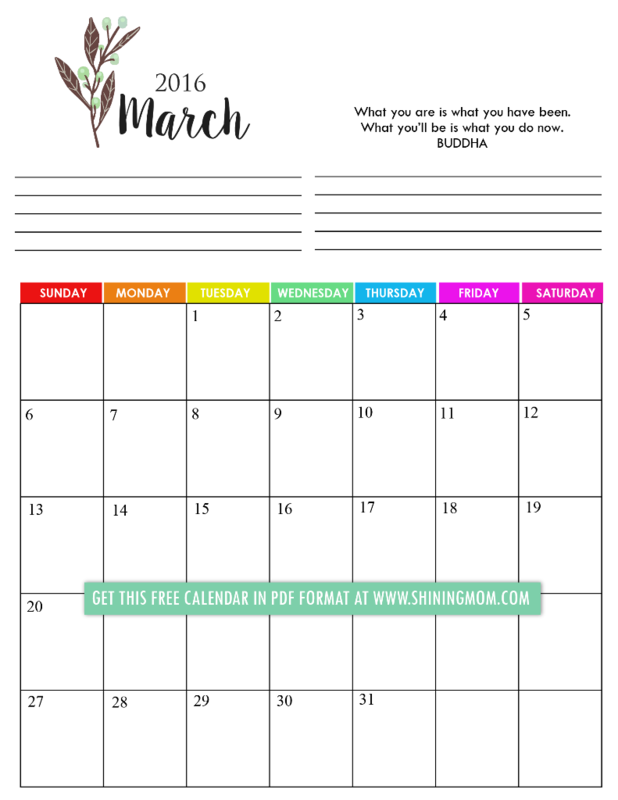 Please be reminded that these free March Calendars are designed to be printed on standard size paper (8.5×11). 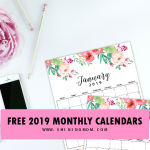 Depending on the design, the calendars come in landscape and portrait formats! And oh, they are for personal use only! And should you like to share them on websites, only the cover photo is allowed. Have a happy day, sweet friends! 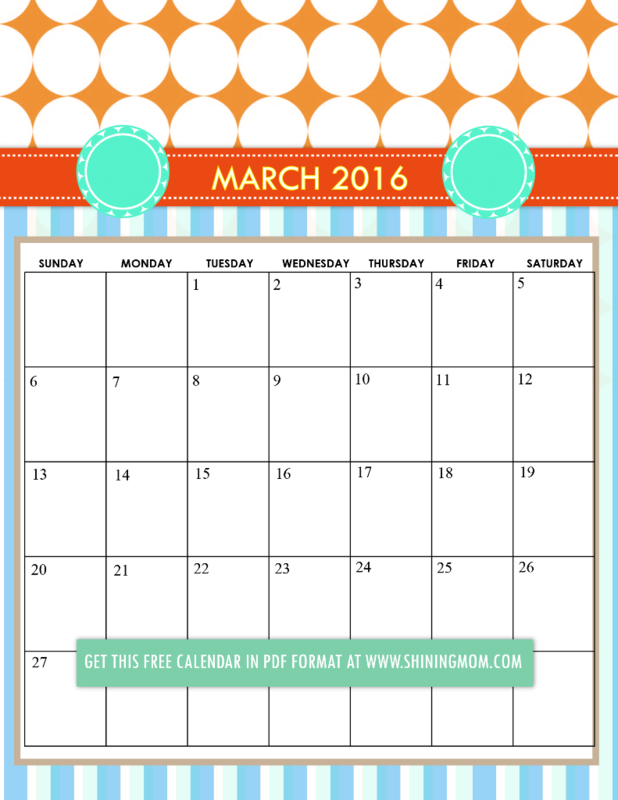 Our free April 2016 calendars are out, wanna get them, too?